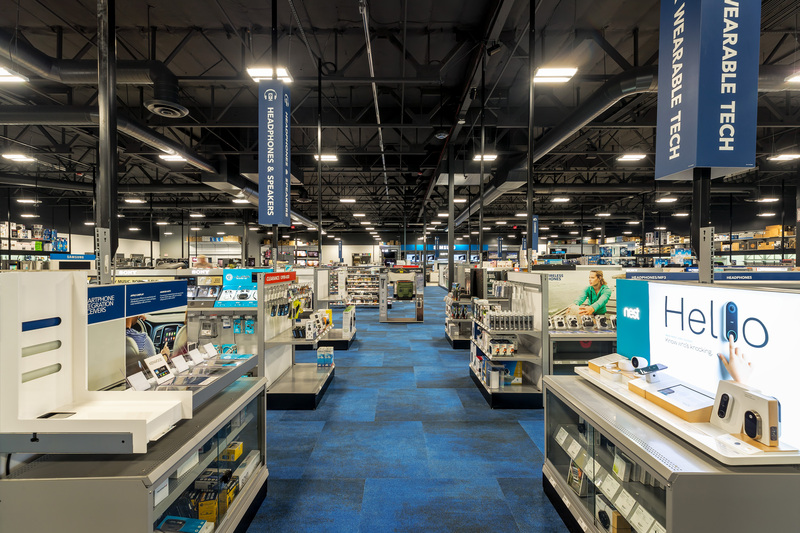 Thomas Grace is proud to have had the opportunity to partner with Best Buy on a takeover project in Hillsboro, OR. This project was located in Hillsboro’s Tanasbourne shopping center, outside of Portland. The new space included demolishing most of the interior and storefront, rebuilding and remodeling the full interior space: including all new finishes, mechanical, plumbing and electrical. The façade also received an impressive enhancement with Best Buy’s bold, blue wedge! Congratulations to Best Buy on their Grand Opening!